Where do you live? We donated many magazines to Friends of the Library (in Montgomery County.) There used to be a location in the basement of the Wheaton Library, but since that location it is now under construction they have found a much larger space in the old downtown Silver Spring Library. 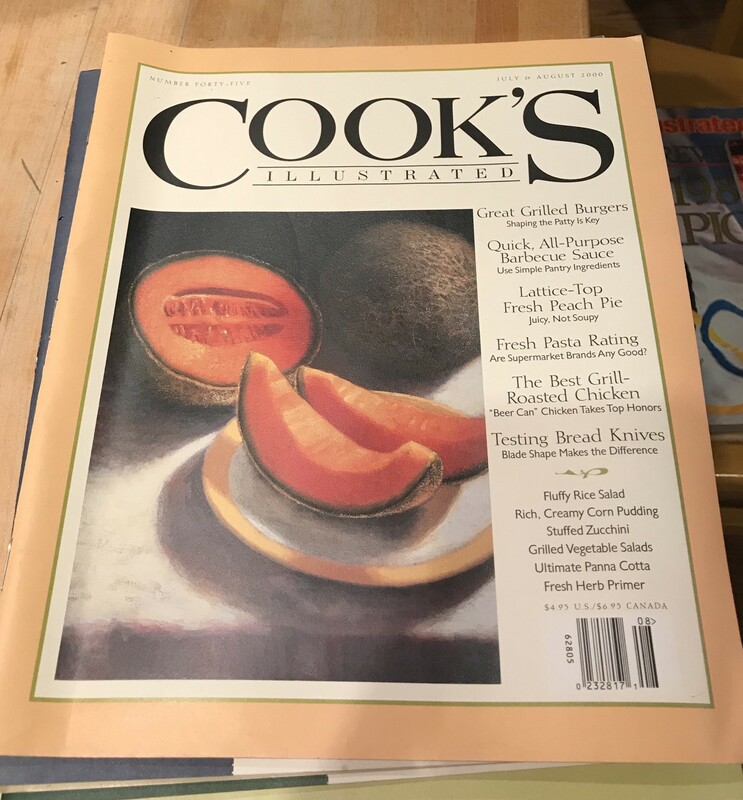 Cookbooks and cooking magazines are usually in high demand.